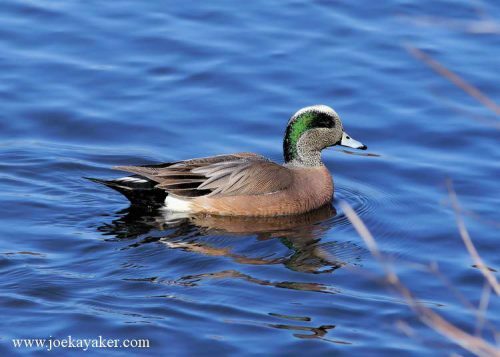 This entry was posted in Birds, Ducks, Frank Melville Park, Pics and tagged Wigeon by JK. Bookmark the permalink. That’s one glam widget! 🙂 Sue and I saw one once — made our Christmas Count. This is a great shot — very nice job.